The core of the FACES mission is based on local sustainability. In-country partnerships are essential to what we do. We are fortunate to have excellent colleagues both locally in the Pacific Northwest, and internationally in South America. These organizations unite to bring the best medical care possible to the most isolated families of Peru. Cafe Femenino – The Cafe Femenino Coffee Project is a social program for women coffee-producers in rural communities all around the world. They work in Bolivia, Columbia, Dominican Republic, Guatemala, Mexico, Peru and Rwanda to empower women and build social support systems that improve the economy and health of the coffee communities. Together, FACES and Cafe Femenino conduct ‘Health Promoter Trainings’ for the women in the coffee-producing villages in Peru. Many children in these rural villages are born with clefts. Our collaboration has opened the doors for these children and given them access to surgical care. 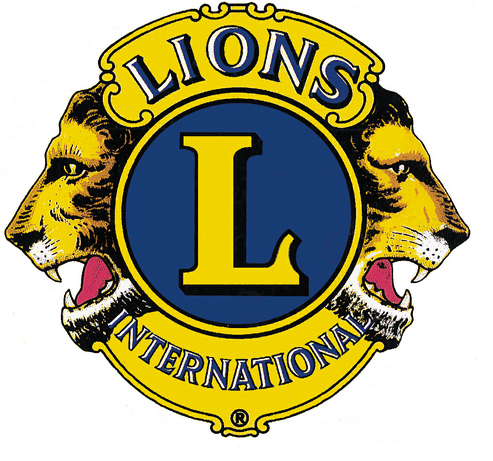 Club de Leones- Ciudad Evocadora (Lambayeque Lions Club) – The Lambayeque Lions Clubs have been instrumental in making our surgical trips and follow-up missions a success. The men and women of these clubs help find, feed, and care for FACES patients and their families during mission trips. Their support makes it possible for the FACES team to continue to return to Peru with great success. Hospital Provinical Docente Belén de Lambayeque – Belen Hospital is a public hospital run by the government of Lambayeque. They host the annual patient evaluations and annual surgical campaign. For 7 years, FACES has partnered with Belen Hospital, who supports the campaign with medical staff, operating rooms, and medications. 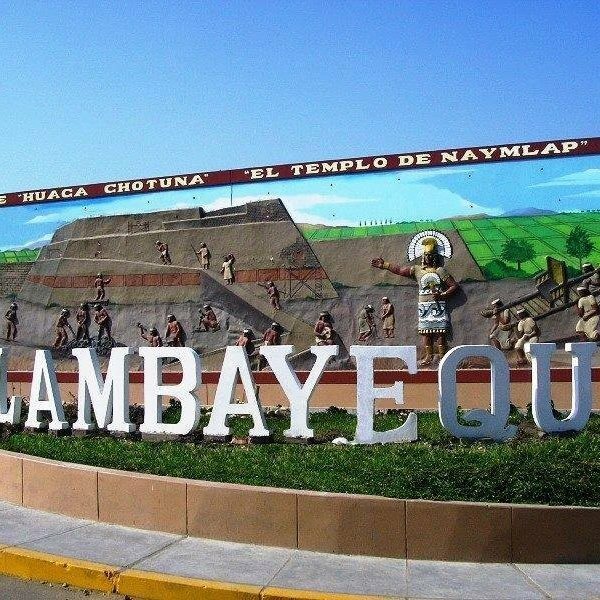 Hospital Regional Lambayeque– For the last four years, the Regional Hospital has also hosted patients during the surgical campaign. Many of the complex cases are conducted at Hospital Regional, a newly built hospital that provides services in over 30 specialized areas of medicine. Colegio Médico del Péru– The Medical Board of Peru licenses our surgeons and anesthesiologists. Their authorization allows the FACES medical volunteers to enter the country and provide medical treatment to Peruvian patients. The collaboration has connected FACES surgeons with local cleft care providers, and we are looking forward to a great future with the medical community in all of Peru. Green Empowerment – Green Empowerment, based in Portland, OR, provides renewable energy solutions and water systems to alleviate poverty and improve the environment. Although FACES is a medical group, we recognize that the health of the people and the environment is inextricably connected. This is why we’ve partnered with Green Empowerment, who also works in Peru, to accomplish some great things. In 2011 Green Empowerment, Cafe Femenino and FACES received a grant to install a Clean Water Project in the Peruvian village of San Antonio.